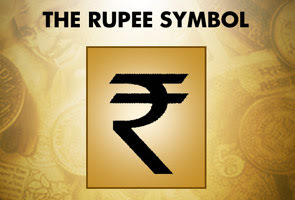 The Union cabinet of the Indian government unveiled a new rupee symbol joining the club of other international currencies, such as, dollar, pound sterling, euro and the yen. The new currency symbol reflects India’s aspiration to become a leading player on international financial markets. An amalgamation of the Devanagari ‘Ra’ and the Roman capital ‘R’ without the stem. The new symbol has a lot of similarities with the euro and many felt it should have been more Indian. But there is no doubt that this symbol make the rupee more internationally recognizable.Proper marketing campaign is necessary to create an awareness and to bring it to everybody's notice. On the international front, India’s status in international financial markets will go up one notch and and will bring some visibility to the Indian currency. That is a fantastic news. It could have been more bolder?